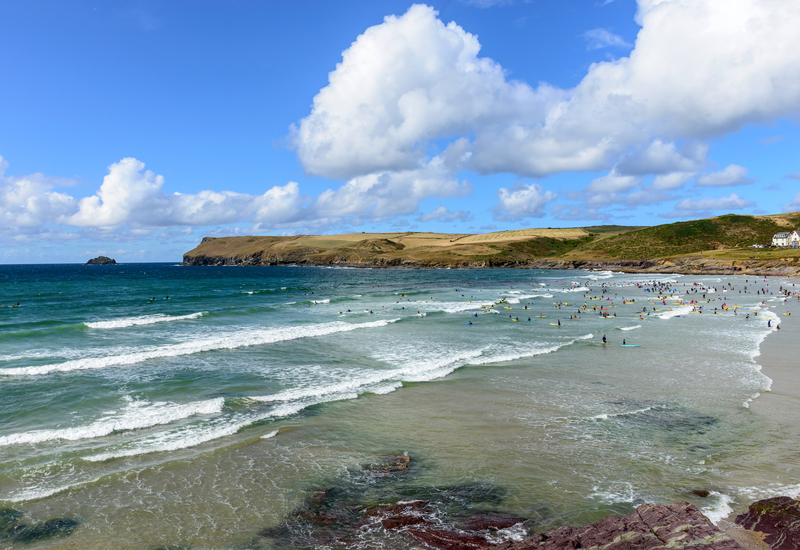 Polzeath is home to one of the most stunning beaches in Cornwall, renowned for its fantastic surfing & golden sands. There are plenty of places to hire surfboards and wetsuits nearby, should you want to try your hand at catching some waves, and highly regarded surf schools if you need a little guidance. The beach is a nature reserve, so be sure to keep a look out for coastal birds such as puffins, and you could even be lucky enough to spot a pod of dolphins. 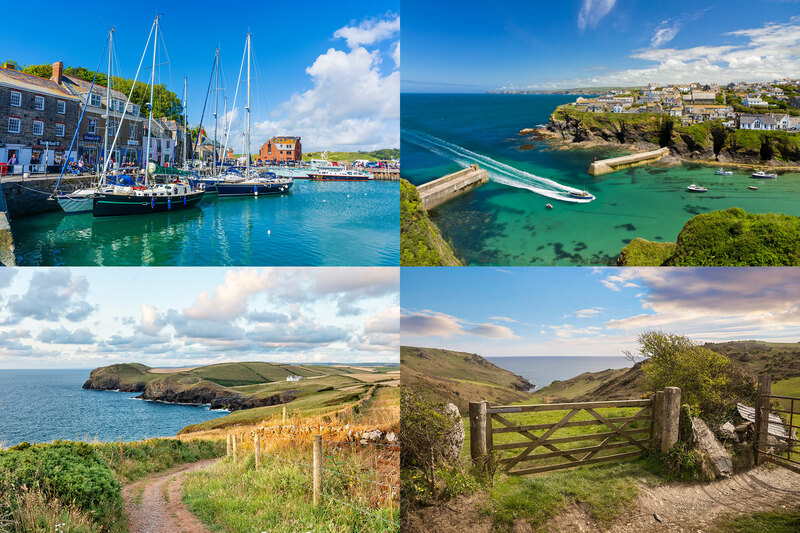 Once you’ve soaked up enough rays, you could take a stroll through the town to indulge in some shopping or visit a true Cornish pub. There are plenty of fabulous restaurants to choose from, some which are set on the waterfront, providing beautiful views while you dine.